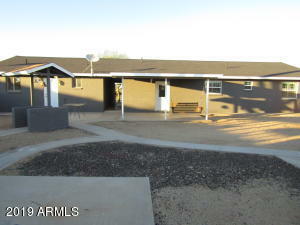 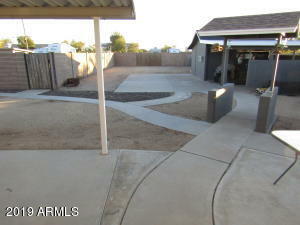 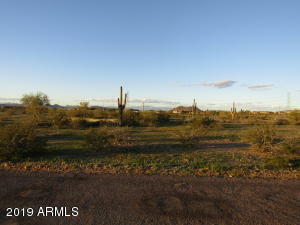 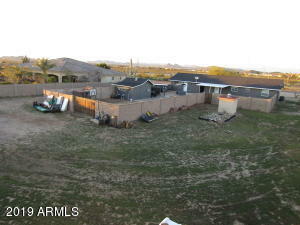 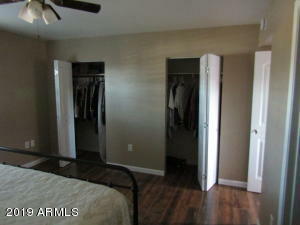 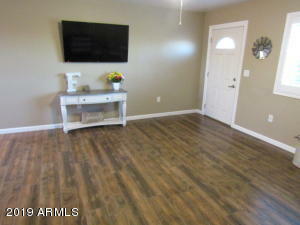 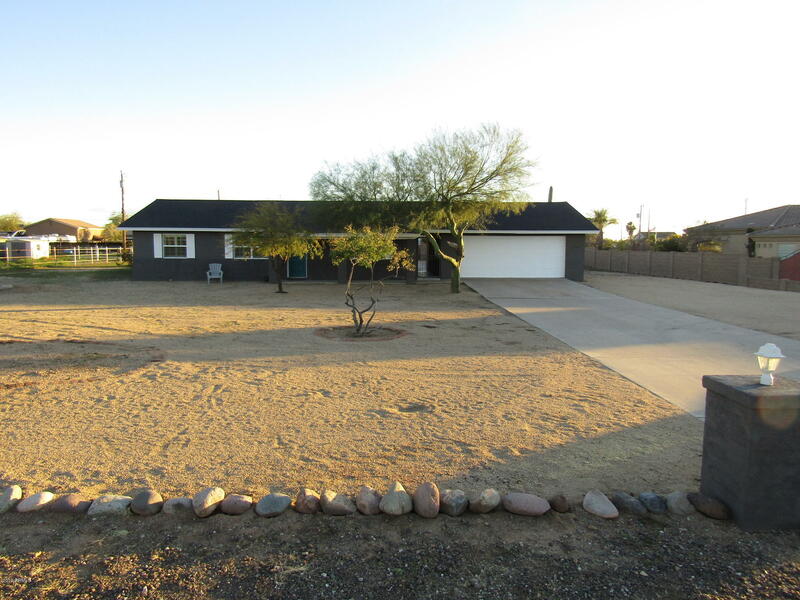 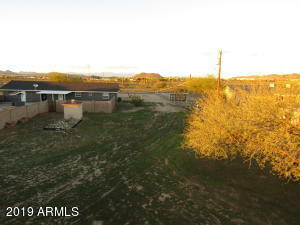 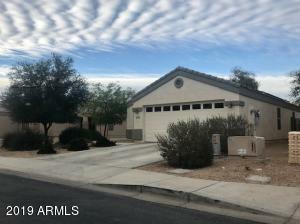 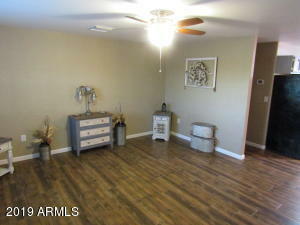 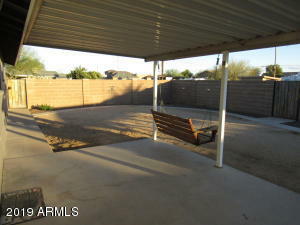 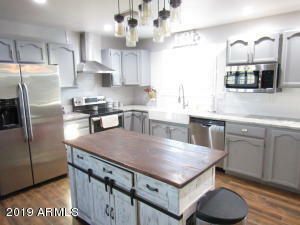 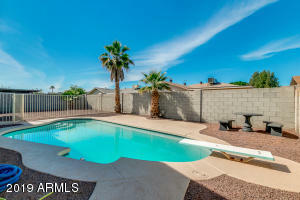 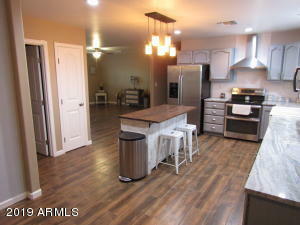 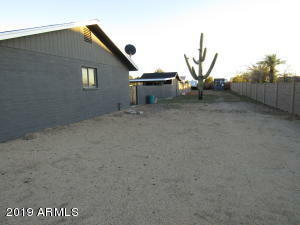 This is a must see, recently remodeled, 3 bedroom 3 bath with awesome views on a County island in NW Peoria. 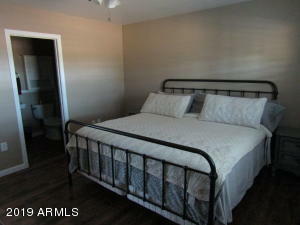 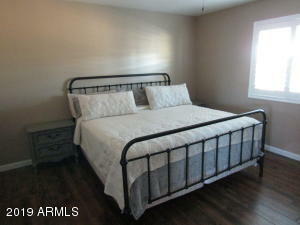 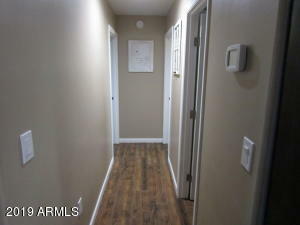 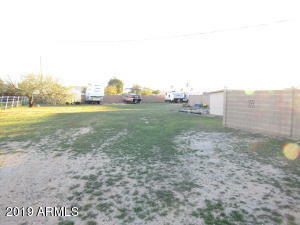 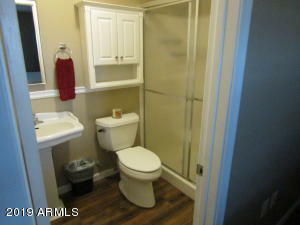 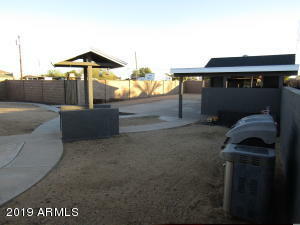 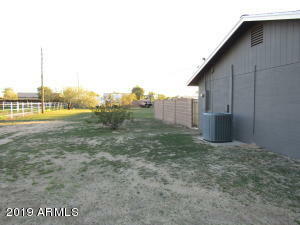 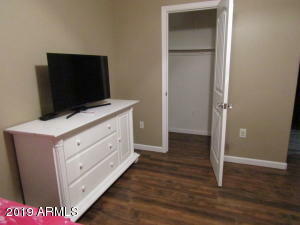 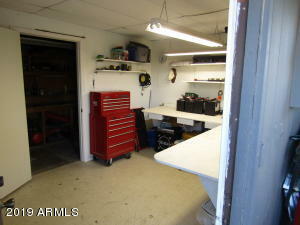 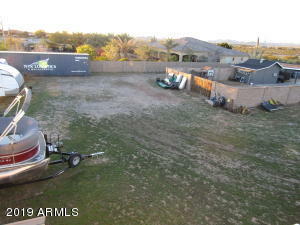 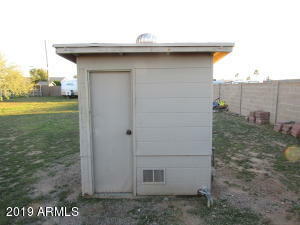 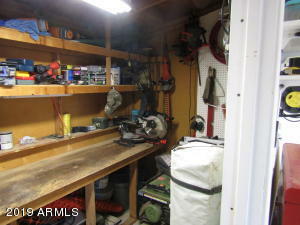 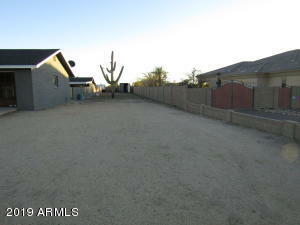 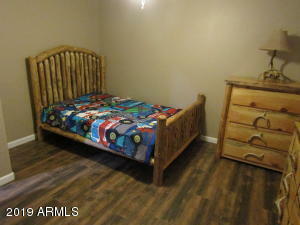 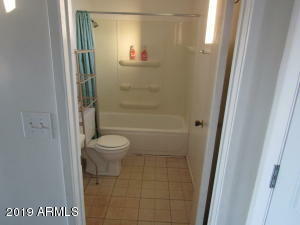 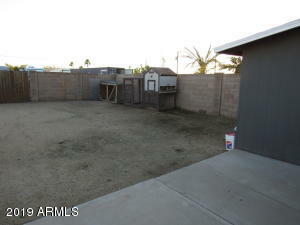 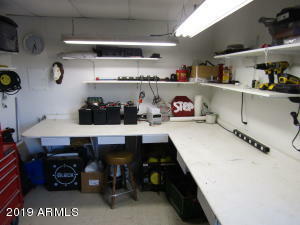 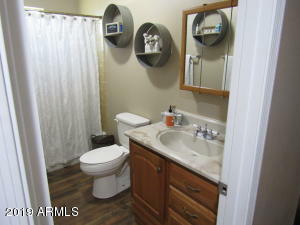 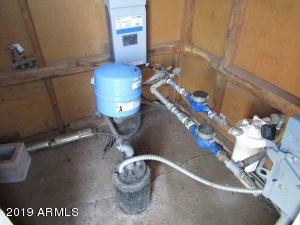 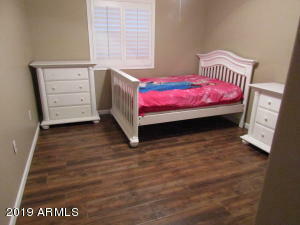 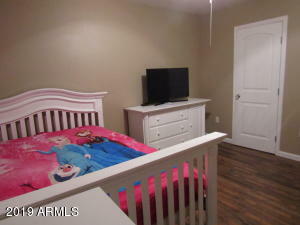 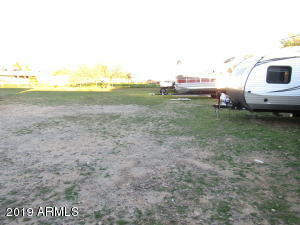 Located on an Acre lot with no HOA, there is plenty of parking. 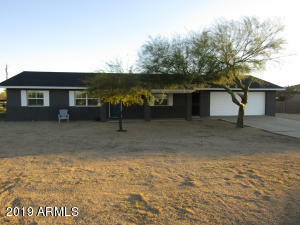 New shingle roof and painted exterior, new tile floors and new paint throughout this split floor plan. 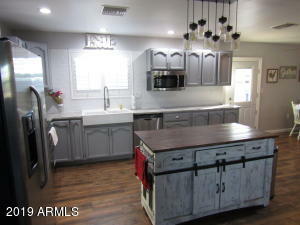 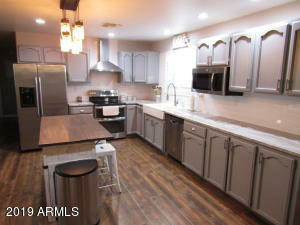 Kitchen has been remodeled with granite countertops and newly painted cabinets. 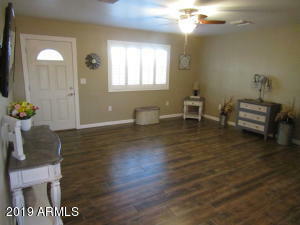 New windows and shutters. 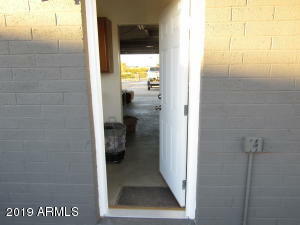 New interior and exterior doors and ceiling fans throughout. 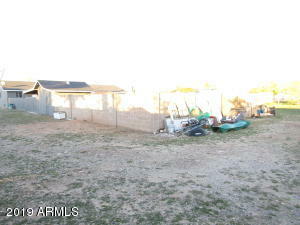 Rear fenced in area within the acre. 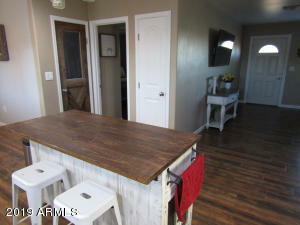 This area can contain the kids and the dogs. 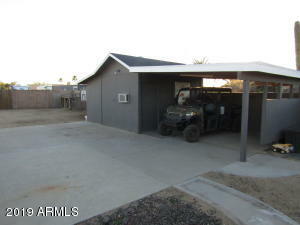 Also in this fenced area is a large concrete slab next to 13x16 air conditioned shop with covered parking for the four wheelers. 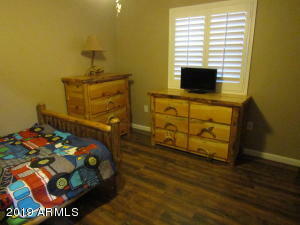 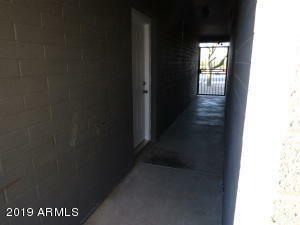 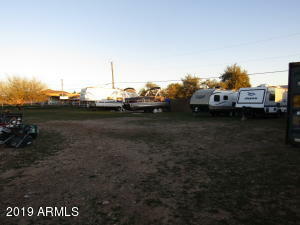 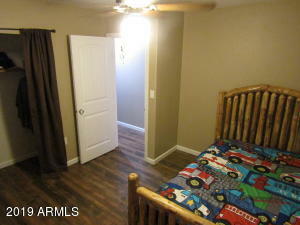 Close to shopping, restaurants, Lake Pleasant and the 303. 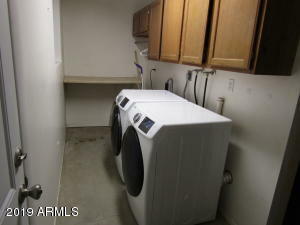 Hurry, this won't last long in this neighborhood. 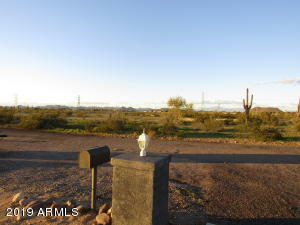 From the intersection of Happy Valley Rd and Lake Pleasant Pkwy head south to the light at Calle Lejos. 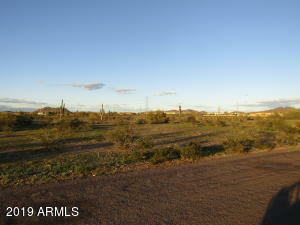 Head West about a half mile and the property will be on your left.